At some point in our lives, we are gonna need to get our hands on a handful of elephant clip arts. Students may need them for a very particular sort of project or homework (the teacher could be currently discussing the biology of elephants or has a weird thing for them; we’ll never know). The rest of the human population could need them for some personal crafts project. The list goes on, really. Good thing for you, you’ve landed on just the right page at just the right time. 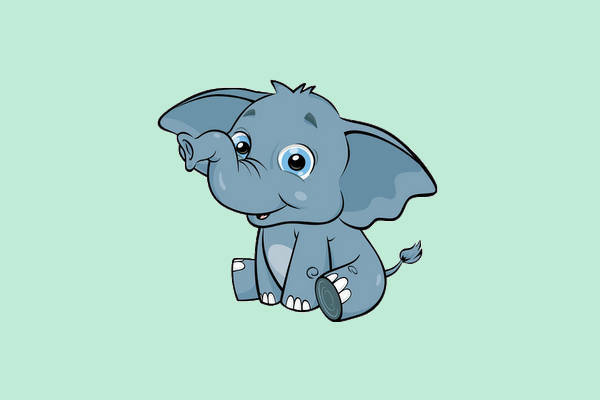 Check out this collection of 9+ cute elephant clip arts for your design needs and more! 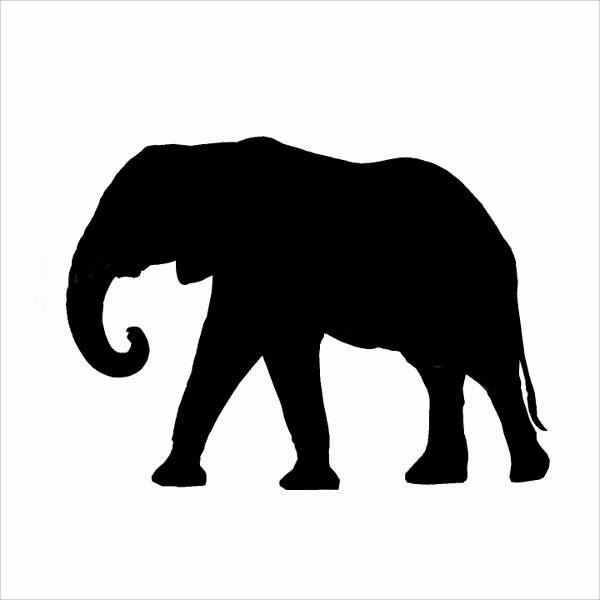 These Free Clip Art Images of elephants are available in PNG, JPG, GIF, etc. formats. It’s as plain as day in this collection of elephant clip arts that there’s quite an array of designs you can choose from (of course, if amphibians were more your thing, here’s a collection of Frog Cliparts you can peruse instead). 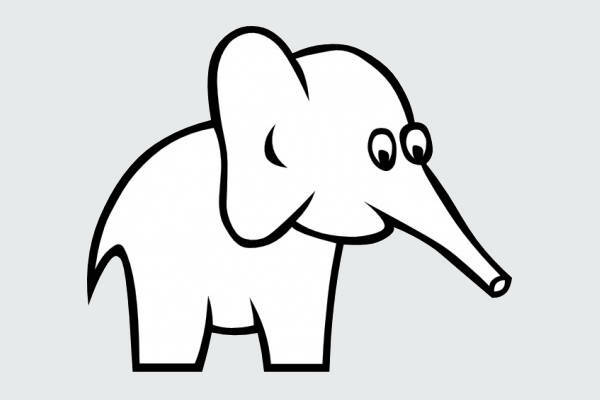 “Baby Shower Elephant Clip Art” gives a whole new definition to the word minimalist. Though literally small and without much detail as the rest, it can’t be knocked for its aesthetics and quality. Unlike the rest in this collection that pile on the detail work of the eyes, the wrinkles on the trunk, etc., “Elephant Silhouette Clip Art” relies on the form of this great creature. You can download any single one of these, print them out, and they’d do the job to adorn your elephant exhibit, liven up your animal chart, create a fun space for new mementos to be stuck onto your scrapbook. 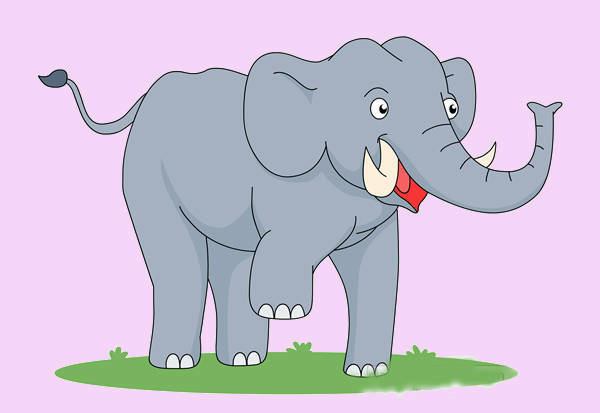 “Baby Elephant Clip Art” and “Cartoon Elephant Clip Art” could do well in a kindergarten classroom. 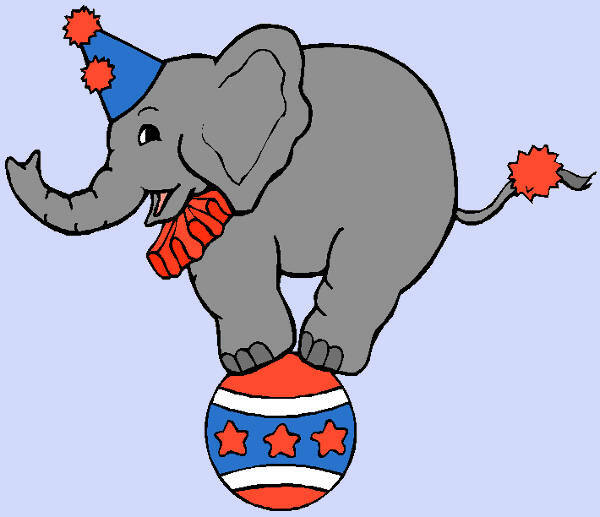 Because you can never have too many stickers, check out “Baby Shower Elephant Clip Art.” From there, it’s pretty straightforward: download, shove sticker paper into printer, print, and get sticker happy! Again, this is as straightforward as the previous. 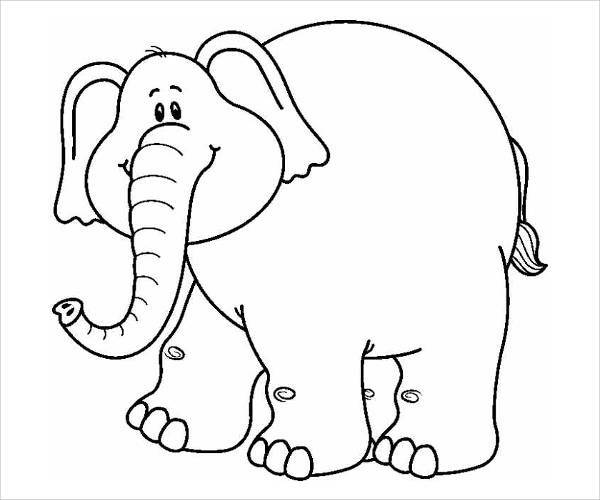 Download “White Elephant Clip Art” or “Elephant Outline Clip Art” (or both) and print. You can go the extra mile of compiling this with a few others for a DIY coloring book! List of options and suggestions for application, covered. Now all you need to do is download!